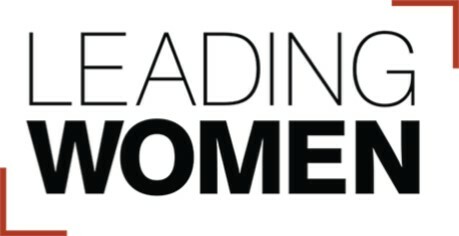 Ladies, join us for our free Leading Women Movie Night as a way to stay connected until our next luncheon! Bring a friend and join us after work for a showing of Book Club, which is a hilarious movie about lifelong friends. Seating is limited, so be sure to sign up today! BYOB (non-alcoholic) - Fresh popped popcorn and movie candy provided!